For example, the first German long-distance railway line was opened in 1839, and the biggest terminal station in Europe was inaugurated in 1915. 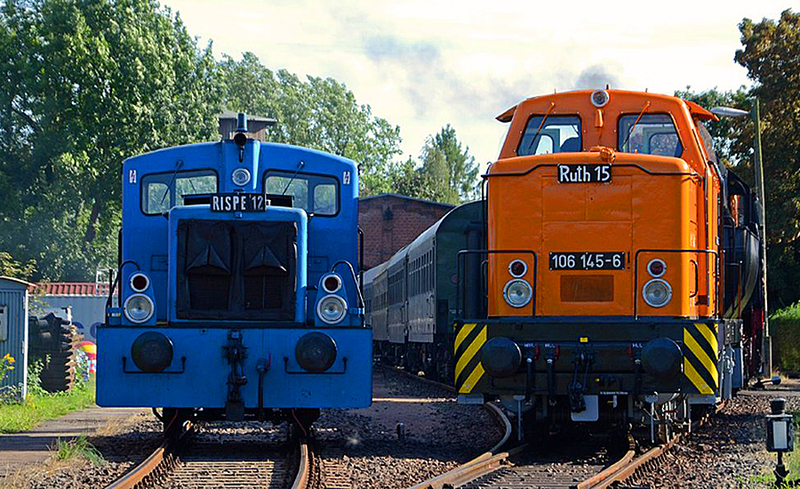 Since 1989, friends of the "Verein Eisenbahnmuseum Bayerischer Bahnhof zu Leipzig e.V." 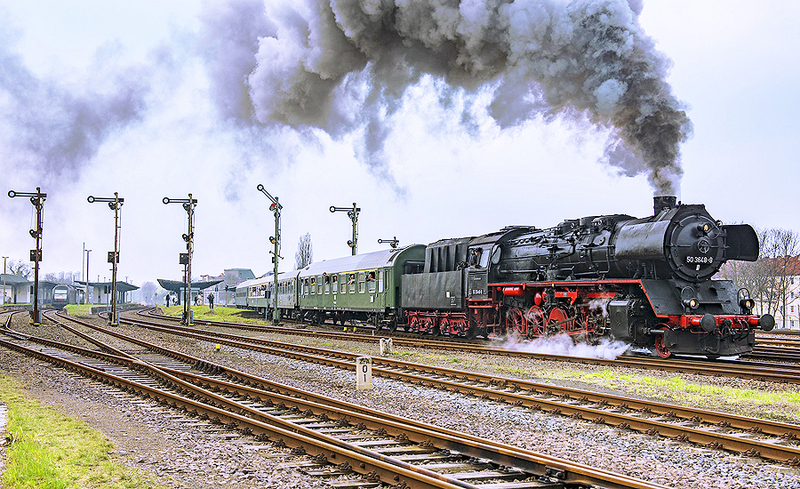 (Bayerischer station railway museum association in Leipzig) have been committed to preserving numerous artifacts of railway history. The engine shed of the former locomotive depot in Leipzig-Plagwitz houses the railway museum containing several vehicles and exhibitions. In addition, the association has organized special train rides in the surroundings of Leipzig and to various destinations in Saxony. The museum has no fixed opening hours. Please call to make a reservation for a visit or a guided tour of our museum. The museum can be found in the Leipzig Plagwitz. With the tram lines 1 or 2 to stop "Kurt Cress Street," with the line 3 to "Kötzschauer road". Next you follow each follow Kurt Cress Street and then after about 5 minutes. Walk the museum in the old depot. On event days the road is signposted to the railway depot. Coming turn into the Hermann-Meyer-Straße direction Schönauerstraße or Brünnerstraße. There, in a relatively quiet residential area, one almost always finds a parking spot. Walk further in this direction, you reach the Schönauerstraße again and go left into the Goldrutenweg. After about 5 minutes walk, the museum in the old depot is reached.